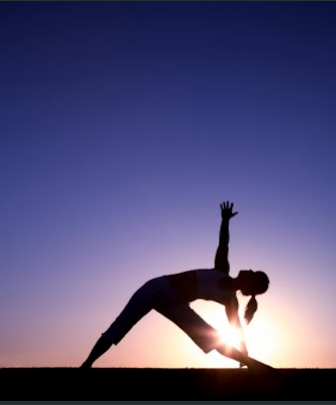 A class devoted to increasing your overall flexibility and balance while relaxing your mind. Though not restricted to postnatal participants, this class can be easily modified or intensified for your needs. Classes taught by certified instructors.